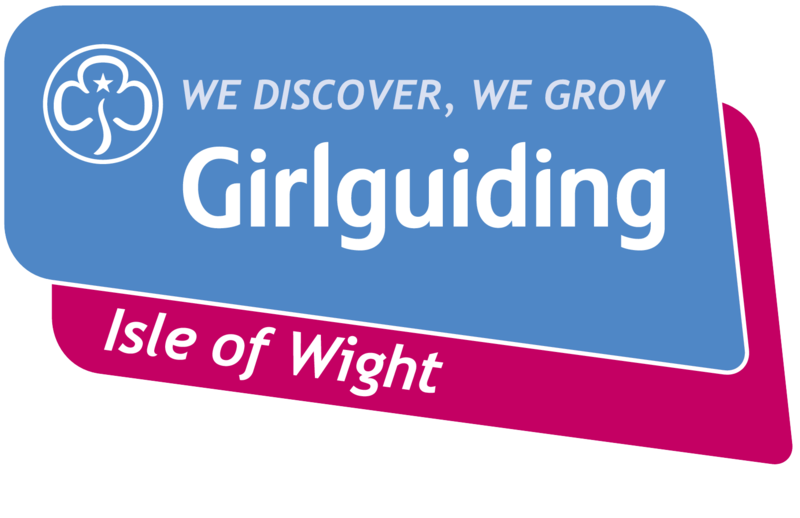 Girlguiding IW will be having a stand. Come and say ‘Hello’ and see what fun can be had if you are a member of Girlguiding. Hullabaloo is a fascinating discovery event, made up of a scoop of science, a dollop of nature and a sprinkling of magic.